Unlike a few other natural disasters, the good news about hurricanes is that we can somewhat predict their behavior. While it's not always 100% accurate, we can at least get an idea of their directionality, strength and overall impact. Technology gives us the time to make preparations and move to a safer location, if necessary. Regardless of its strength once it hits land, the presence of Irma in the Atlantic reminds all of us to get our hurricane safety plan down pat and to have the supplies necessary to weather the storm. As of 8 a.m. ET, Hurricane Irma was about 610 miles (980 kilometers) east of the Leeward Islands, the National Hurricane Center said. It's packing maximum sustained winds of 120 mph (195 kph) as it headed west-northwest at 14 mph (22 kph). 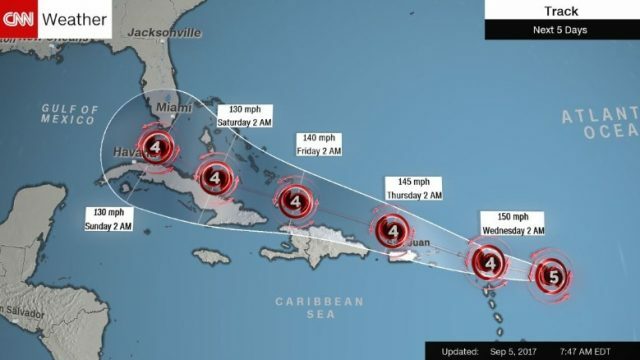 The islands of Antigua, Barbuda, Anguilla, Montserrat, St. Kitts, Saint Martin and Nevis, at the eastern edge of the Caribbean, are now under hurricane watches. More hurricane or tropical storm watches could follow for the British and US Virgin Islands and Puerto Rico. It's too soon to know the impact Irma could have on the continental United States. “Regardless, everyone in hurricane-prone areas should ensure that they have their hurricane plan in place, as we are now near the peak of the season,” the National Hurricane Center said. Irma is a classic “Cape Verde hurricane,” meaning it formed in the far eastern Atlantic, near the Cape Verde Islands (now known as the Cabo Verde Islands). 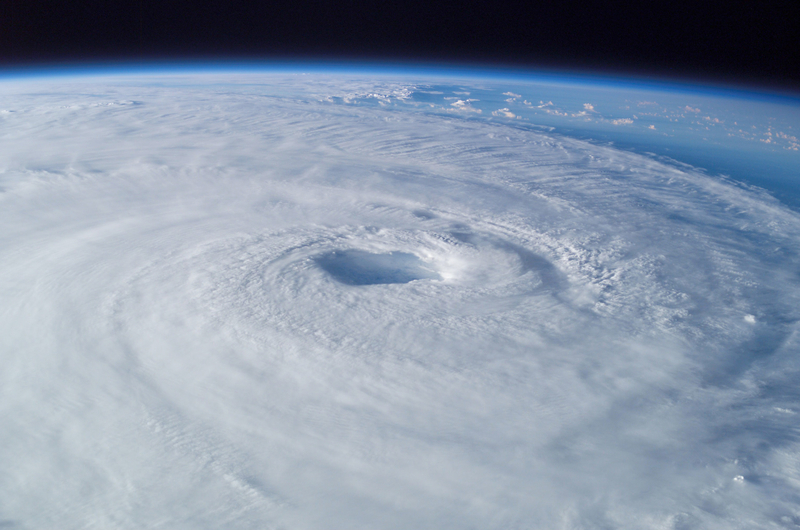 Cape Verde storms frequently become some of the largest and most intense hurricanes. Examples include Hurricane Hugo, Hurricane Floyd, and Hurricane Ivan. 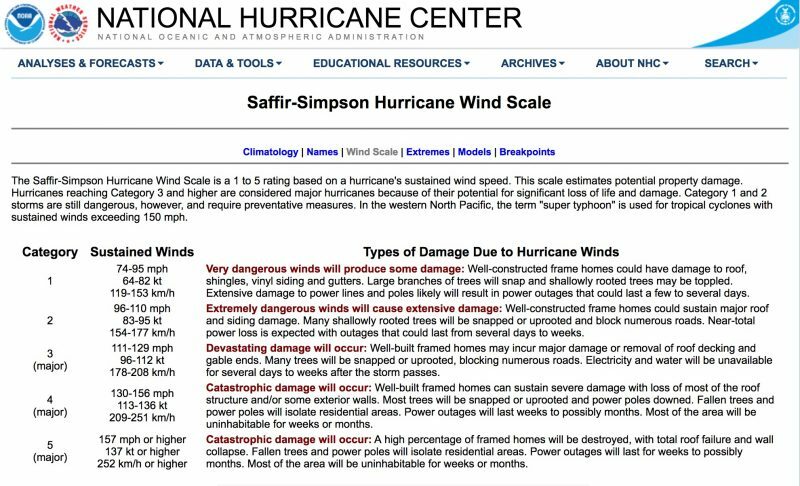 So how does the National Hurricane Center rate hurricanes? Check out this screenshot from their website and you can see why there are reasons to be concerned with this storm. To visit the site simply click on the picture below. Where do you think Hurricane Irma will end up?